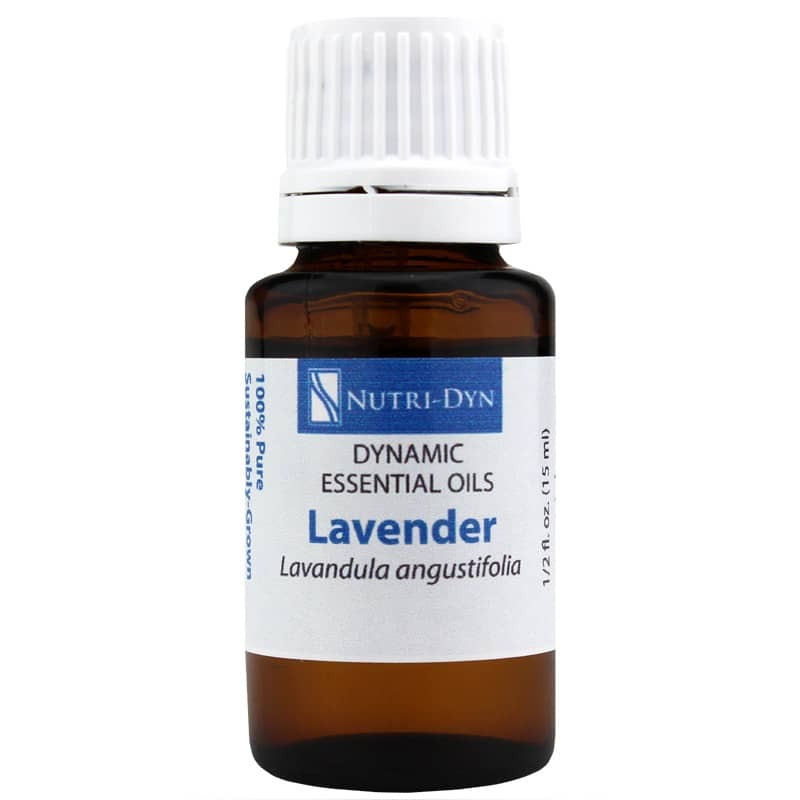 Let go of worries and cares, and let yourself slip into the sweet and soothing aroma of Dynamic Essential Oils Lavender from Nutri-Dyn. Part of Nutri-Dyn's line of Dynamic Essential Oils, this lavender oil is an oil of utmost quality and purity. It's produced from steam distillation of the flowering tops of lavender that's been 100% sustainably grown. Due to lavender's immense and worldwide popularity, adulteration, substitution and extension with lesser oils and synthetics is on the rise. But with Nutri-Dyn's Dynamic Essential Oils, you never have to worry about getting an inferior product. This lavender oil is 100% pure, giving you the quality you desire and deserve. Lavender's aroma can be described as light, sweet and floral with a character that's calming, soothing, restorative and balancing to provide gentle support through life's stresses. It's wonderful diffused on its own, or blends nicely with a wide variety of other oils - be creative and use this oil as part of your own unique blend! For real purity, order Dynamic Essential Oils Lavender. 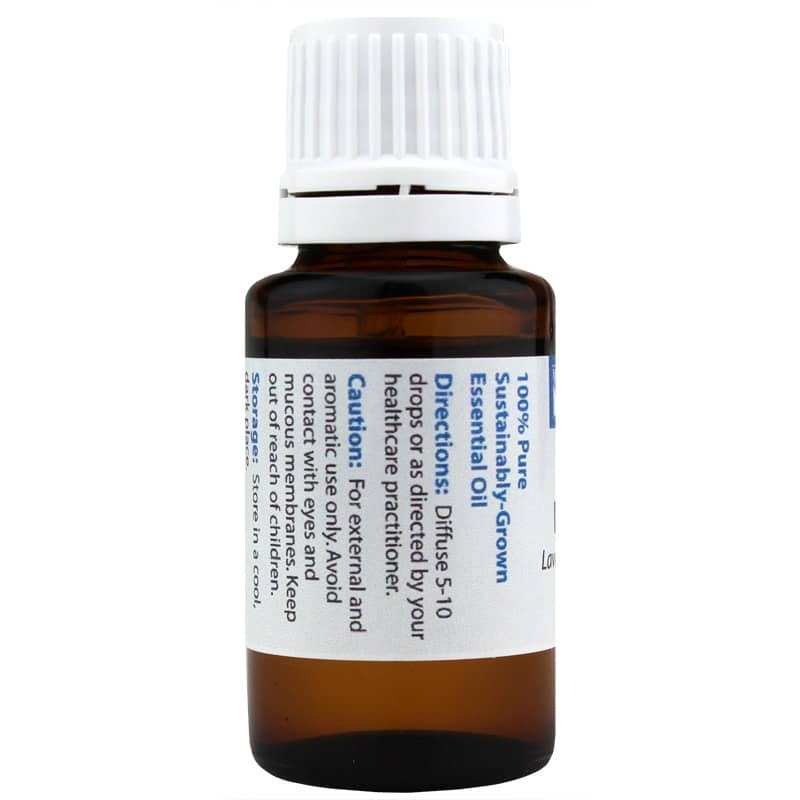 Adults: Diffuse 5 to 10 drops or as recommended by a healthcare professional. For external and aromatic use only. Avoid contact with eyes and mucous membranes. Keep out of the reach of children.